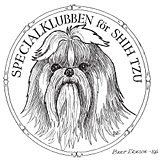 Loved the Shih-tzu´s since 1977 Click on the flag to get to the Swedish site! How nice of you to find my website! I will love to show you around! 2017-09-05, New card on my Main site! 2016-12-15, New card on my Main site! 2016-04-20, New card on my Main site! 2015-12-04, New card on my Main site! 2015-04-02, New card on my Main site! 2015-03-28, New site! Marcos Show and Result´s and pictures 2015! 2015-03-28, New Result´s at Miltons Show result´s and pictures 2015! 2015-02-14, New card on my Main site! 2015-01-24, New card on card from my self and friend´s! 2015-01-24, New card on my Main site! 2015-01-03, New site! Marcos Show and Result´s and pictures 2015! 2015-01-03, New Result´s at Miltons Show result´s and pictures 2015! 2014-12-31, New card on my Main site! 2014-12-20, New card on my Main site! Merry Christmas and a Happy New Year! 2014-12-12 New Homesite! Marcos Show result´s and pictures 2015! 2014-12-12 New Homesite! Milton Show result´s and pictures 2015! 2014-12-12, New card on my Main site! Happy 3:th of Advent! 2014-12-07, New card on my Main site! Happy 2:th of Advent! 2014-11-23, New thing´ s at my Dog´s site! 2014-11-23, New card on my Main site! 2014-11-23, New thing´s at Miltons Show result´s and pictures 2014! 2014-11-23, New thing´s at result´s on Marcos show result´s and pictures 2014! 2014-11-09, New thing´s at result´s on Marcos show result´s and pictures 2014! 2014-11-01, New thing´s at result´s on Marcos show result´s and pictures 2014! 2014-11-01, New thing´s at Miltons Show result´s and pictures 2014! 2014-10-12, New thing´s at Marcos Show result´s and pictures 2014! 2014-10-12, New thing´s at Miltons homesite! 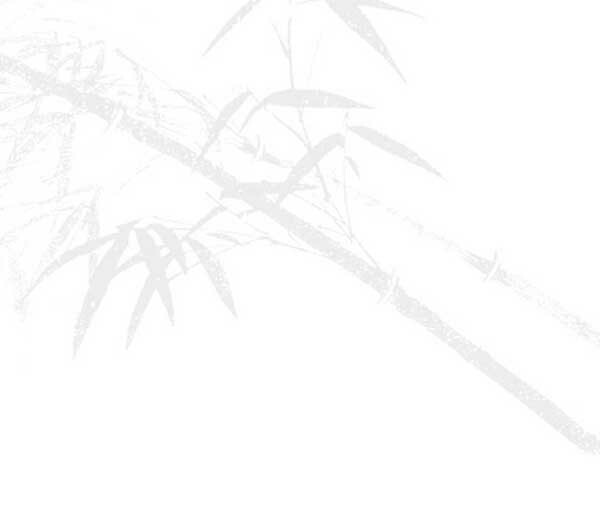 2014-09-27, New card on my Main site! 2014-09-27, Welcome to Milton´s Dogshow and result´s 2014! 2014-09-27, New thing´ s at my Dog´s site! 2014-09-22, New card on my Main site! My lovely Marco is no 4 year´s old!! Hipp, hipp, hurray! 2014-09-13, New card on my Main site! 2014-09-13, New thing´s at result´s on Marcos show result´s and pictures 2014! 2014-08-31, New card on card from my self and friend´s! 2014-08-31, New card on my Mainsite! 20140823, New thing´ s at my Dog´s site! 2014-08-23, New thing´s at result´s on Marcos show result´s and pictures 2014! 2014-08-23 New card on my Mainsite! 2014-08-12 New card on my Mainsite! 2014-07-18, New card´s! Welcome to Milton´s homesite! 2014-07-12, New thing´s at result´s on Marcos show result´s and pictures 2014! 2014-07-06, New thing´s at result´s on Marcos show result´s and pictures 2014! 2014-06-29, New thing´s at result´s on Marcos show result´s and pictures 2014! 20140624, New card on Marco´s homesite! 20140624, New card on Ozzy´s homesite! 20140624, New card on Oliwers website! 2014-06-24, New card! Welcome to Milton´s homesite! 2014-06-20, Welcome to Milton´s Dogshow and result´s 2014! 2014-06-20, New thing´s at my Dog´s homesite! 2014-06-20, New homesite! Welcome to Milton´s homesite! 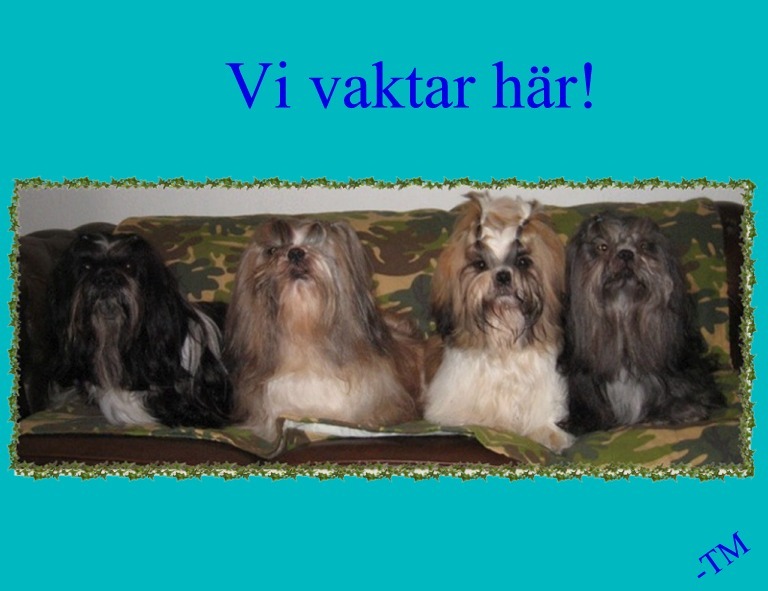 2014-06-01, New card on my dog´s site! 2014-06-01 New card on my Mainsite! 2014-06-01, New thing´s at result´s on Marcos show result´s and pictures 2014! 2014-05-18, New card on my Mainsite! 2014-05-18, New thing´s at result´s on Marcos show result´s and pictures 2014! 20140518, New Card on Oliwer´s homesite! My Oliwer is no 8 year´s old! Hurray Oliwer! 2014-05-11, New card on my Mainsite! 2014-05-11, New thing´s at result´s on Marcos show result´s and pictures 2014! 2014-05-09, New thing´s at result´s on Marcos show result´s and pictures 2014! 2014-04-25, New card on my Mainsite! 2014-03-25, New card on card from my self and friend´s! 2014-03-25, New thing´s at result´s on Marcos show result´s and pictures 2014! 2014-02-20, New card on my Mainsite! 2014-02-09, New card on card from my self and friend´s! 2014-02-04, New card on my Mainsite! 2014-01-06, New thing´s at result´s on Marcos show result´s and pictures 2014! 2013-12-31, New card on my Mainsite! 2013-12-31, New card on card from friend´s! 2013-12-22, New card on my Mainsite! 2013-12-22, New card on card from friend´s! 2013-12-15, New card on my Mainsite! 2013-12-15, New card on card from friend´s! 2013-12-08, New card on my Mainsite! 2013-12-08, New card on card from friend´s! 2013-12-02, New card on my Mainsite! 2013-12-02, New card on card from friend´s! 2013-11-24, New card on my Mainsite! 2013-11-24, New card on card from friend´s! 2013-11-24, New thing´s at result´s on Marcos show result´s and pictures 2013! 2013-10-31, New card on my Mainsite! 2013-10-31, New card on card from friend´s! 2013-10-12 New card on my Mainsite! 2013-10-12, New card on card from friend´s! 2013-09-22, New thing´s at Marcos webbsite! 2013-09-22, New card on card from friend´s! 2013-09-22, New card on my Mainsite! 2013-09-15, New card on card from friend´s! 2013-09-15, New card on my Mainsite! 2013-09-15, New thing´s at result´s on Marcos show result´s and pictures 2013! 2013-08-25, New card on card from friend´s! 2013-08-10, New thing´s at result´s on Marcos show result´s and pictures 2013! 2013-08-25, New card on my Mainsite! 2013-08-10, New card on my Mainsite! 2013-08-06, New thing´s at result´s on Marcos show result´s and pictures 2013! 2013-08-04, New thing´s at result´s on Marcos show result´s and pictures 2013! 2013-08-02, New thing´s at result´s on Marcos show result´s and pictures 2013! 20130714, New card on my Mainsite! 2013-07-14, New thing´s at result´s on Marcos show result´s and pictures 2013! 2013-07-14, New card on card from friend´s! 2013-06-30, New card on my Mainsite! 2013-06-30, New card on card from friend´s! 2013-06-21, New card on my Mainsite! 20130621, New card on card from friend´s! 20130609, New thing´s at result´s at Marcos show result´s and pictures 2013! 20130518, New thing´s on My dog´s site! 20130518, New card on card from friend´s! 20130518, New result´s at Ozzy show result´s and pictures 2013! 20130518, New Card on Oliwer´s homesite! My Oliwer is no 7 year´s old! Hurray Oliwer! 20130518, Handler, Showed a nother person´s dog! 20130509, New card on my Mainsite! 20130329, New card on my Mainsite! 20130324, New result´s at Marcos show result´s and pictures 2013! 20130110, New result´s at Marcos show result´s and pictures 2013! 20130110, New card on my Mainsite! 20121231, New card on my Mainsite! 20121231, New card on card from friend´s! 20121223, New card on my Mainsite! 20121223, New card on card from friend´s! 20121216, New card on my Mainsite! 20121216, New card on card from friend´s! 20121207, New card on my Mainsite! 20121207, New card on card from friend´s! 20121130 Places on Marcos show result´s and pictures 2013! 20121130, New card on card from friend´s! 20121105, New result´s on Marcos show result´s and pictures! 20121021, New home site for next year, result´s and thing´s on Marcos show result´s and pictures 2013! 20121021, New card on card from friend´s! c20121021, New card on my Mainsite! 20120922, New card on my Mainsite! Marco 2 year´s old! 20120908, New thing´s on My dog´s! 20120908, New card on my mainsite! 20120812, New result´s on Marcos show result´s and pictures! 20120817, New thing´s on My dog´s! 20120817, New card on card from friend´s! 201200812 New Card on our Mainsite! 20120811, New result´s on Marcos show result´s and pictures! 20120706, New result´s on Marcos show result´s and pictures! 20120706 New Card on our Mainsite! 20120623, New result´s and thing´s on Marcos show result´s and pictures! 20120623, New Card on our Mainsite! 20120520, New result´s on Marcos show result´s and pictures! 20120520, New Card on our Mainsite! 20120518, New Card on our Mainsite! My Oliwer is no 6 year´s old! Hurray Oliwer! 20120422, New Card on our Mainsite! 20120405 New Card on my Main site! Happy Easter to you all! 20120317, show result´s at Marco´s Show and picture´s! 20120307 New card on my Mainsite! 20120129, New card on my Mainsite! 20111230, New card on my Mainsite! I wish you all a Happy New Year!